Kara A. Tredway is an attorney with Betts, Patterson & Mines, where she focuses her practice on insurance coverage litigation. 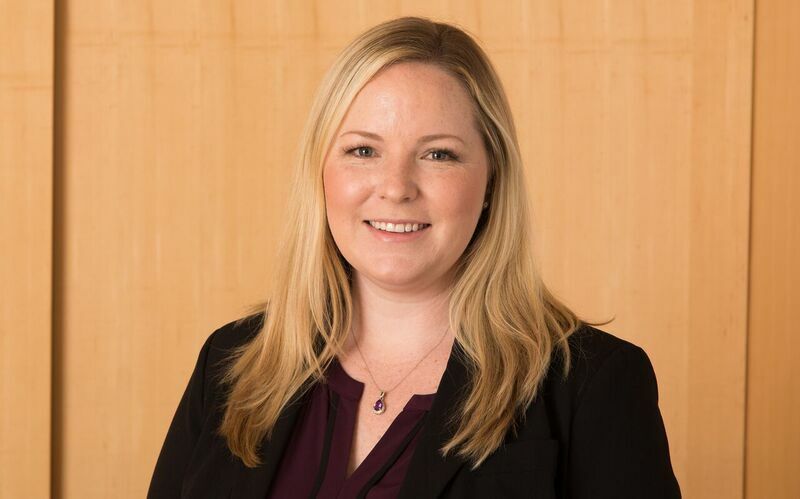 Ms. Tredway’s practice consists primarily of the representation of insurance carriers in coverage and extra-contractual matters, including defending claims relating to common law bad faith, negligence, the Consumer Protection Act, and the Insurance Fair Conduct Act (“IFCA”). Prior to joining Betts, Patterson & Mines, Ms. Tredway worked at Lane Powell, where she was a member of the Complex Litigation practice group focusing on the defense of senior living and long term care providers, including skilled nursing, assisted living, and independent living providers, involving claims of wrongful death, negligence and abuse. In addition, Ms. Tredway frequently defended senior living and long term care clients in disciplinary matters brought by the Department of Health. Ms. Tredway has extensive experience defending other businesses in litigation involving catastrophic and workplace injuries and products liability claims. She also has significant experience defending property owners and managers in premises liability cases.